Charlie Brown’s “The Great Pumpkin” will air next week. That means it’s officially Halloween season. In that “spirit:, I wanted to share this “Boo” program with you in case you would like to have some fun with your neighbors. 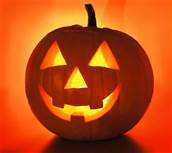 Here’s how it works; bake or buy some treats, clandestinely drop off the treats, instructions & we’ve been boo’d sign (just ask & I’ll send the file to you) at a neighbor’s house, watch boo signs pop up all over your neighborhood and enjoy the fun. 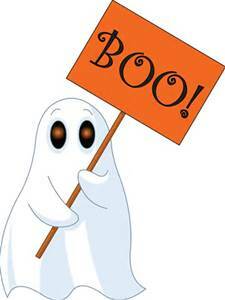 So get out there and “Boo” your neighbors. And remember to send your festive fall front door pics too……. Technology & social media are all great. However, they can work against a buyer. Wanted to share a few tips for buyers to protect themselves during their home search & negotiations. Social Media-Finding that perfect home is very exciting! Until you’re under contract and have passed all the contingency hurdles (i.e. ; appraisals & inspections) resist the urge to share with your friends on social media. Sellers often cyber stalk their buyers. If sellers see enthusiastic posts about their home on the buyer’s social media pages it can hurt the buyer’s negotiations. 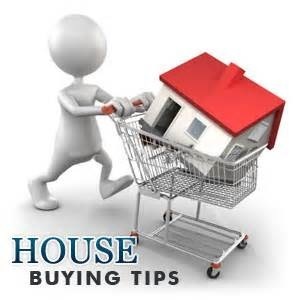 The buyer has tipped their hand about how much they like they house which gives the seller a sense of power. Therefore, the seller may be less flexible in negotiations on price and other requests like repairs, throwing in the fridge or window treatments, etc. Concealed Cameras in the home-Today’s technology enables sellers to conceal cameras throughout their homes. In addition to providing sellers with extra security the sellers can hear comments made during the buyer’s visit. Sellers don’t need to know how much a buyer loves their home until they reach the closing table. If they know a buyer is extremely excited about the house they may tend to be more rigid during negotiations. Likewise, negative comments about the house can anger sellers which can make them less accommodating during negotiations. Therefore, you may want to consider delaying in depth conversations about the house until you’re outside. Of course, the best way buyers can protect themselves is to have an experienced Realtor® representing them. After 15+ years as a Realtor® & 30+ in sales, I’ve got the knowledge, skills & abilities to help you get the most out of the home buying process. So if you or someone you know is considering purchasing a home contact me today to learn how you can have that perfect purchasing process.